Your home is likely the largest investment you’ve ever made, and for most of us, protecting the condition and assets of a home is of utmost importance. The best way to ensure to defend the condition of your home is to upkeep the roof. It’s the most vital factor to the longevity of your home, but most people have no idea how often they should replace their roof. The lifespan of your home’s roof depends on many factors, including its material, environmental tendencies, previous maintenance, who installed the roof, etc. Recognizing when your roof is in need of replacement can be tricky for the uninformed, so we created a list of 7 signs that it’s time to replace your roof. 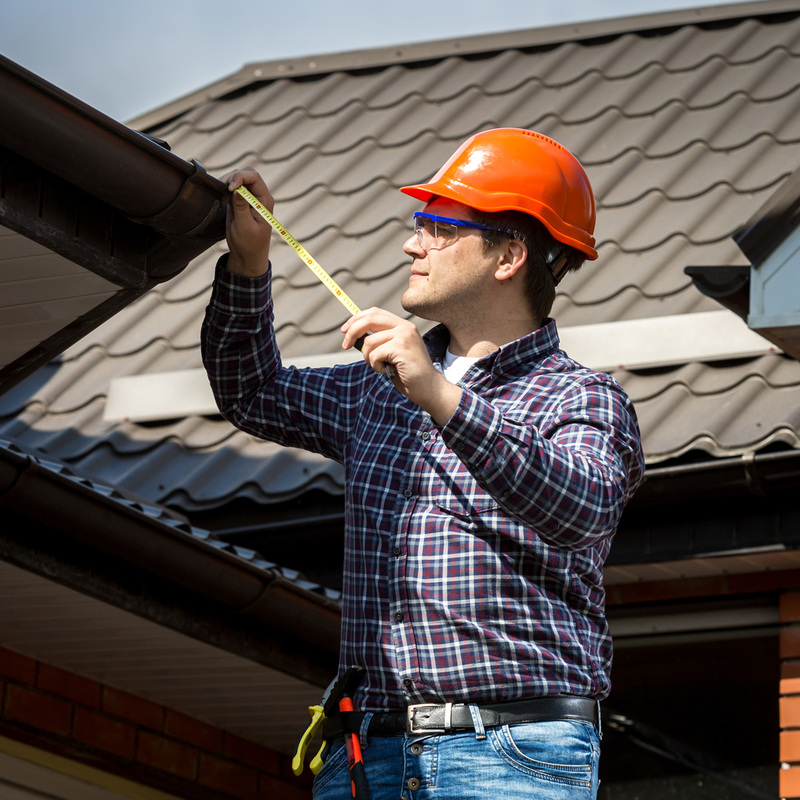 Experts agree that the general rule of thumb regarding a roof’s age is 20-25 years. If your roof is surpassing 40 years, you may have critical problems- even if it looks good from ground level. Your neighbors are getting new roofs. In many neighborhoods, homes were built within the same era as one another. Plus, they are experiencing the same types of weather conditions that you are. So, if you see roofers atop of your neighbor’s home, chances are they should be on yours too. This is an indication of structural mishaps and needs to be addressed immediately. You’re likely in danger if this happens, so contact an expert as soon as possible. Shingles are curling, cracking, or missing. If shingle edges are cupping upward or if the middle of shingles is lifting, it could be anywhere from a year to five years before you’re in need of a replacement. If shingles are missing, patching will only last for so long before a total replacement is needed. When shingles start to crack, it’s likely due to wind damage, and you may need to replace the whole thing within three to five years. Granules are appearing in the gutters. Granules in a gutter are common and nothing to worry about if you have a new roof. However, if you’ve noticed granules in your gutters for 10+ years, there may be a bigger problem. Shingle quality deteriorates in a hurry as granules disappear completely off a shingle. Airborne algae and moss cause dark streaks, something that is extremely common here in South Florida. While it’s no reason to panic, many people seek replacements due to the undesirable aesthetics of an algae-filled roof. Sunlight is beaming into your attic. If light can sift through your roof, so can anything else – rain, warm and moist air, and even unwelcome critters. If you notice light coming into your attic, there’s not much you can do but call an expert asap. At Hi-Rise, we can give you a free estimate on a roof replacement every day of the year. Once we’ve built a new roof over your head, you’ll find peace of mind in our extensive warranty options. Contact us today for more information!